This accommodation cannot yet be booked on SleepOut.com. 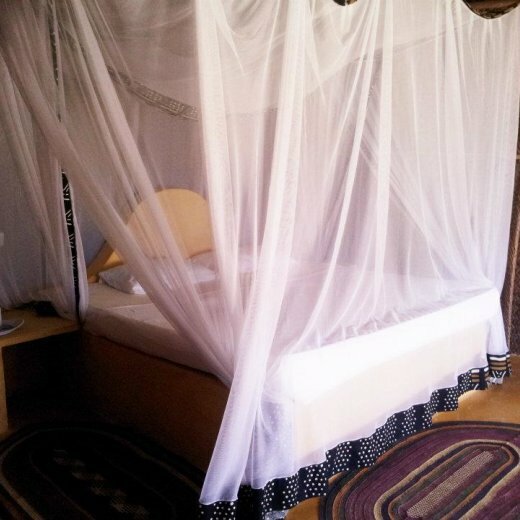 Find more accommodation options in Tanzania. 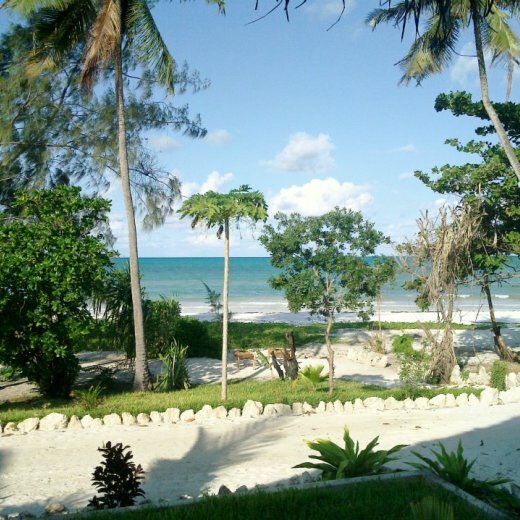 The Beach Bungalows are located in Paje, Zanzibar, directly on the beach where you will enjoy a peaceful stretch of the beach with pure white powdery sand and warm turquoise water. Paje is one of the perfect base for kite surfing, diving, watersports and exploring the island. Built using the surrounding coconut wood and 'Makuti' thatched coconut roof, both Superior and Standard Bungalows have private balconies and sea views. The superior bathrooms are spacious and luxurious while the standard bathrooms bold, open to the sun and stars. All bungalows have power showers, oversized beds and tea/ coffee making facilities. Take a trip to the Spice Plantations hidden in the centre of the island. The Spice farmers are incredibly knowledgeable and passionate about sharing the fruits and spices they grow. ﻿The guided tour ends with a delicious fragrant vegetarian lunch and spiced tea. A guided walking tour through Stone Town's narrow streets, unlocking the secrets behind Zanzibar doors and the rich history of the Island. There is so much to discover from Indian Temples, beautiful mosques, the Churches, Palaces and Slave Chambers.​ As well as markets and artisans, a chance to stock up on handicrafts and souvenirs. Kizimkakzi, a fishing village on the southern tip of Zanzibar, is home to two species of dolphins. Local boats will take you out with snorkels to the sites where large pods habitually gather daily.